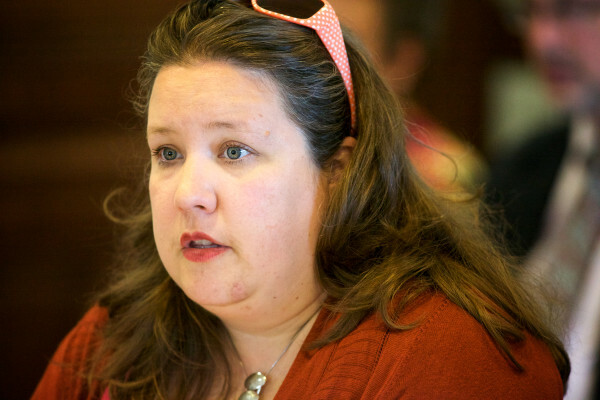 AUGUSTA, Maine — A Portland legislator’s political action committee was fined $2,000 on Wednesday by Maine ethics regulators for leaving some expenditures unreported for more than a year. The Working Families PAC, which is run by Rep. Diane Russell, a Democrat, omitted just more than $1,200 in expenditures from a report due in October 2014. They weren’t reported until the report was refiled this October, according to the Maine Ethics Commission. However, Russell and her PAC had other problems with the commission in 2015. She was late in returning Clean Election funds due back to the state in December and the PAC paid more than $2,100 in fines for not filing other reports. Russell said the problems were compounded by the death of her treasurer in July and said for much of the year, she was confused about what the commission wanted. “It was an honest mistake,” she said Wednesday by phone. Russell did not attend Wednesday’s hearing. The commission proposed a preliminary penalty of $10,000 — the maximum fine — but later recommended reducing the fine to $2,000, which was accepted. Commissioner Richard Nass called it a “more than an adequate” reduction. “There were multiple attempts to get her to pay attention,” he said.